A ‘Dharma Protector’ is a special friend who acts as a guardian angel to safeguard our spiritual path and our general wellbeing. 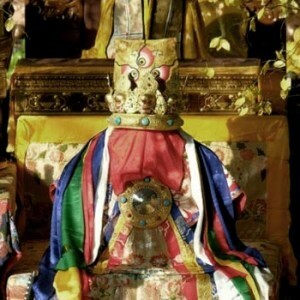 The practice of propitiating a Dharma Protector descended from ancient India and serves to eliminate problems and difficulties that block spiritual progress. This is a true account of how Dorje Shugden manifested as a compassionate Lama, martyr and enlightened Buddhist Protector. 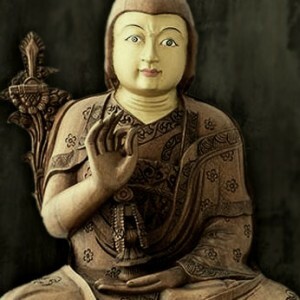 Understanding the origins and history of any Buddhist practice is highly recommended to cultivate faith, devotion and stability in one’s practice. 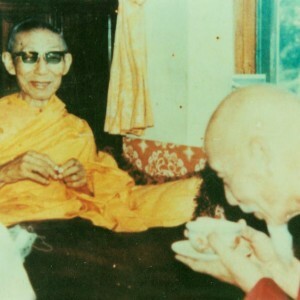 Tracing the lineage between Guru and disciple is an important aspect of the Buddhist teachings as blessings descend from the lineage masters to the practitioner. 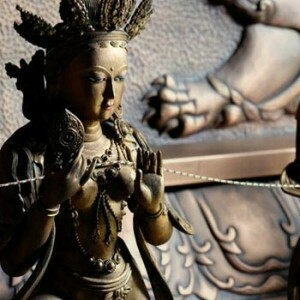 What follows is a brief summary of the close lineage of Dorje Shugden’s practice. When we engage in Dorje Shugden’s practice, we also invoke upon his 32-deity entourage. Thus, it is important to understand the different elements that make up Dorje Shugden’s divine mandala and to be able to visualise this clearly in our daily meditations. Every part of Dorje Shugden’s form has deep spiritual significance. Its entirety represents the complete path of the Lamrim, thus meditating upon it with correct understanding will generate great merits and attainments. What follows is a brief explanation of Dorje Shugden’s form. 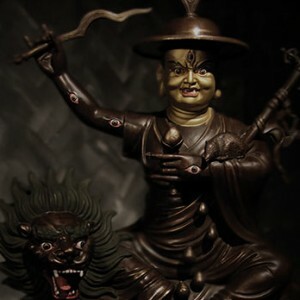 Dorje Shugden reincarnated as a Dharma Protector in order to be of benefit to sentient beings. 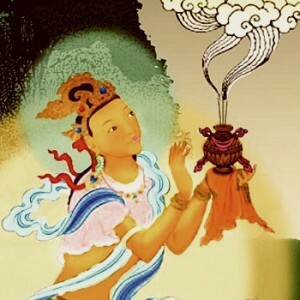 He arose from a long line of incarnations that stem all the way back to the Bodhisattva of Wisdom, Manjushri. Learning something new is always difficult without proper guidance. 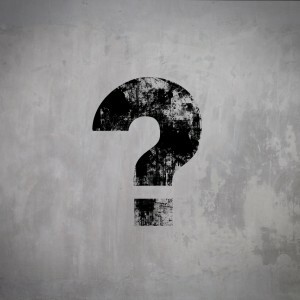 Here, you will find answers to questions frequently asked by those new to Protector practices.